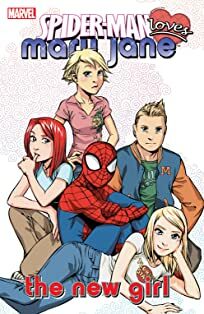 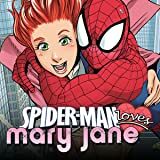 The "Dark MJ Saga" continues in this special two-part look at Spider-Man's origin through the eyes of Mary Jane Watson! 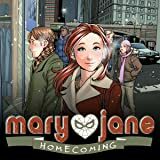 She's turned wallowing in sorrow into an artform. 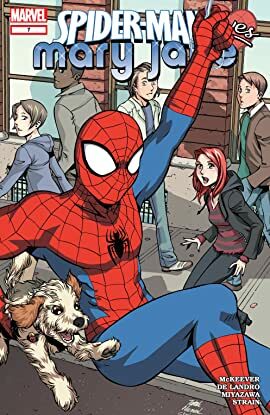 But now MJ has found a kindred spirit, and his name is Spider-Man! 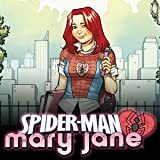 Could this fleeting crush be the origin of a profound change for Mary Jane's personality?